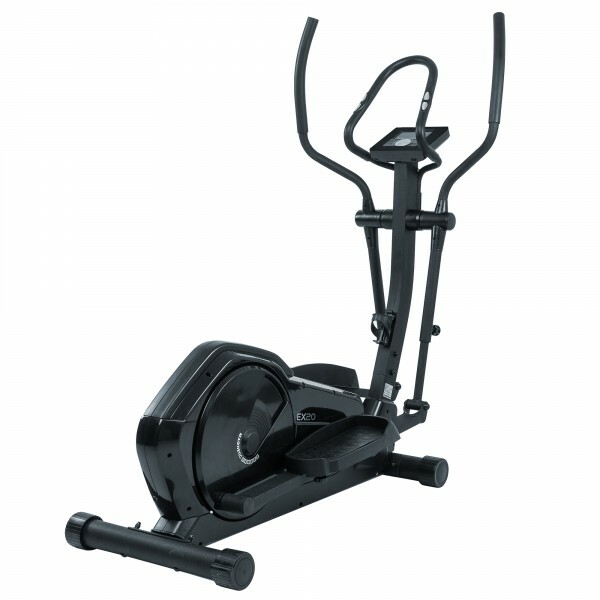 Good beginner elliptical cross trainer of very space-saving dimensions and an easy, comprehensible operation. Ideal for starting home training. 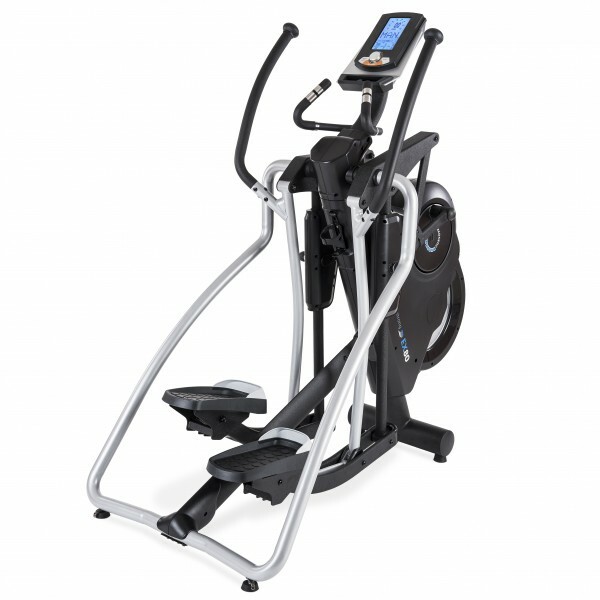 The elliptical cross trainer with 2 balance masses offers the best movement quality of its class. High comfort is ensured due to multiple adjustability and a very deep step-through! 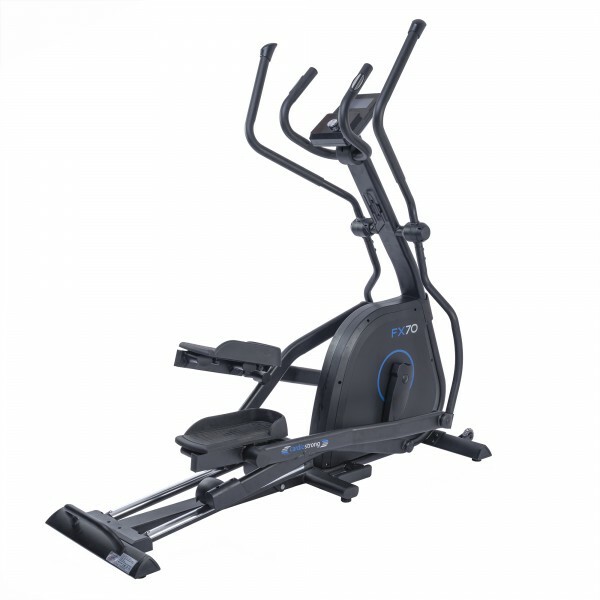 The crosstrainer with 2 balance masses offers the best quality of movement in its class and with the new touchscreeen console you can perfectly combine training with entertainment. 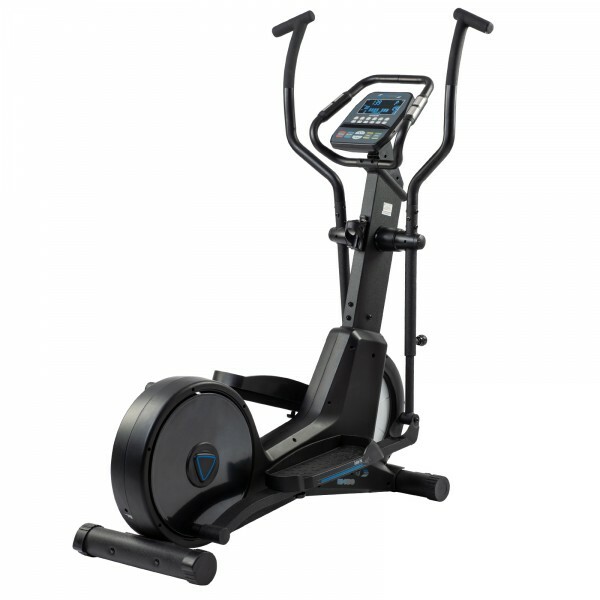 The cardiostrong elliptical cross trainer FX70 is an excellent elliptical cross trainer, which is equipped with an adjustable incline. 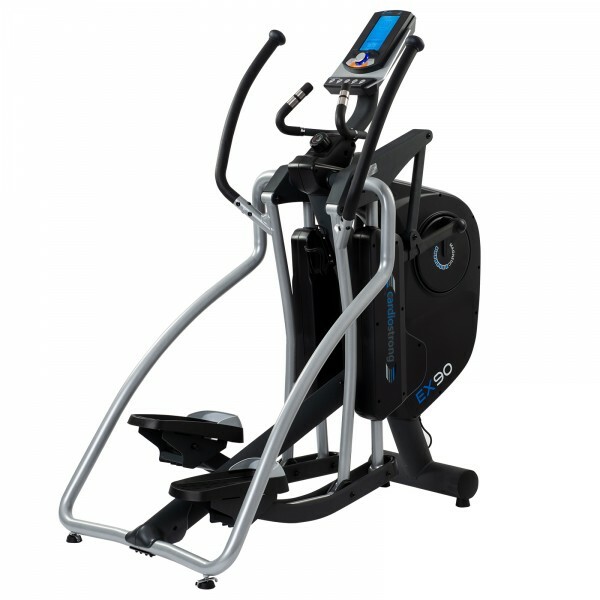 Hence, certain muscle parts in legs and gluteal muscles can be more specifically trained with the elliptical cross trainer. 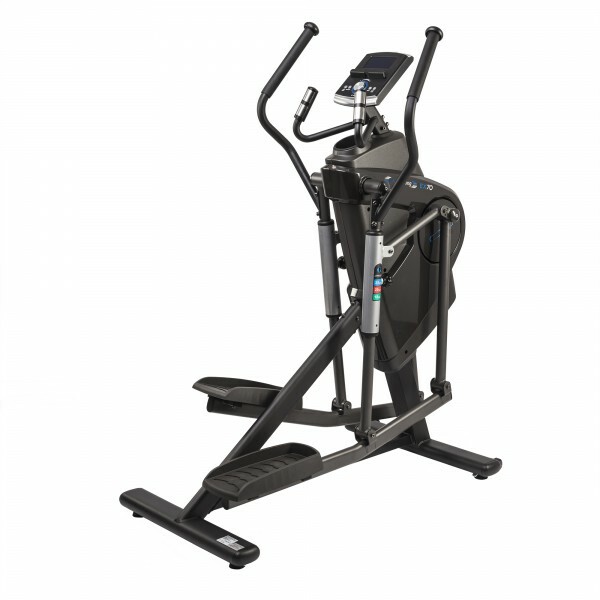 The cardiostrong Crosstrainer EX70 is suitable for more users thanks to the adjustable stride length. 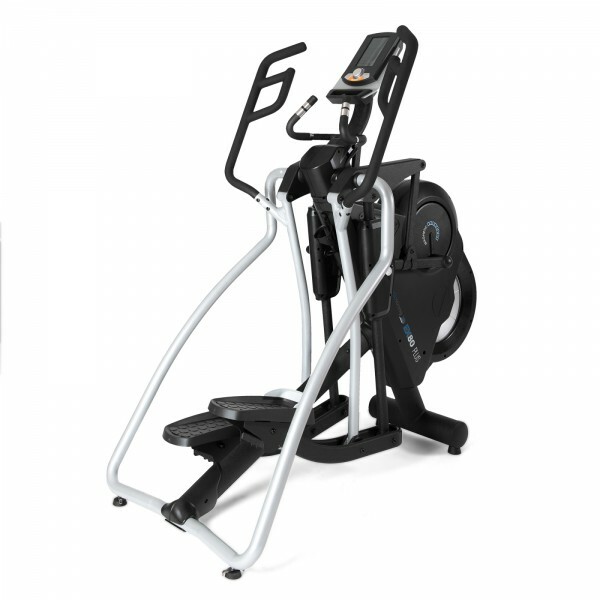 It's built to widthstand regular intensive training sessions. 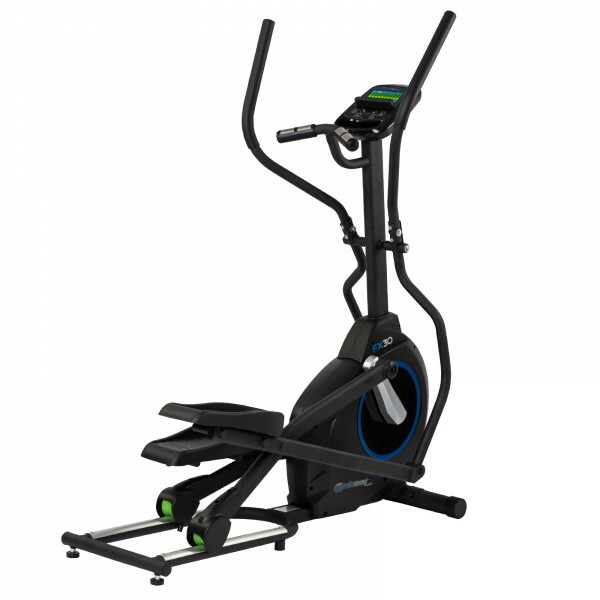 Compact size and still very exceptional: The cardiostrong elliptical cross trainer EX80 Plus is space-efficient, has an adjustable stride length, and a first-class, ergonomic grip concept. It makes it one of the best machines of its class. 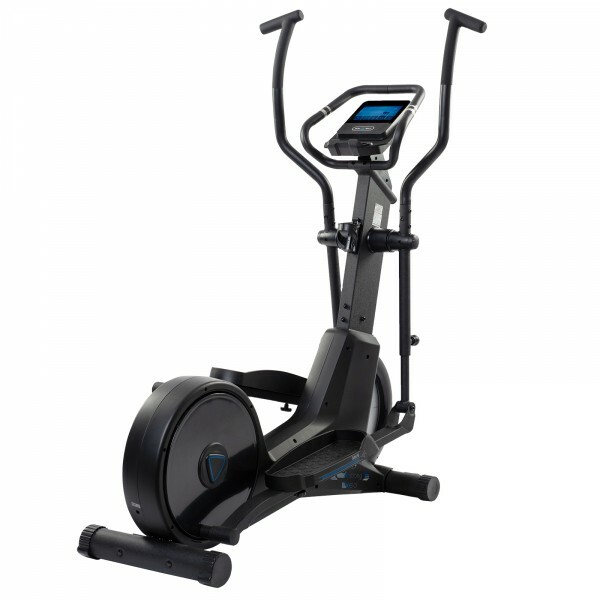 The first elliptical cross trainer with infinitely variable stride length - that makes the cardiostrong EX90 Plus a fitness equipment of top class for users of different heights and all those, who love to vary their training movement. 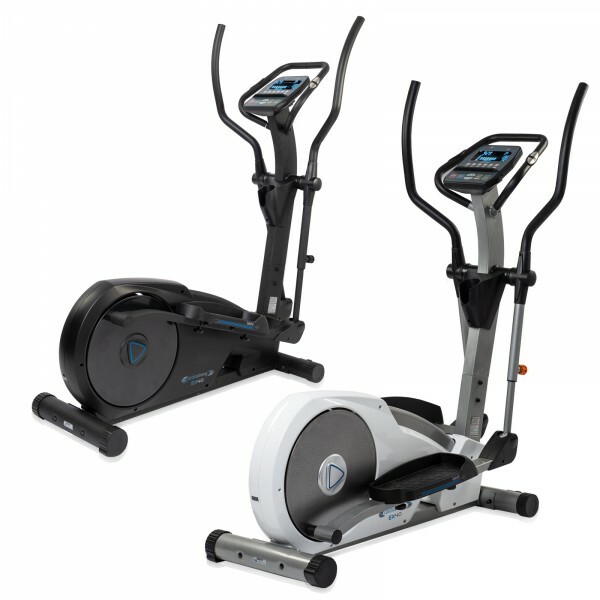 cardiostrong elliptical cross trainers offer a holistic training for every household. From the starter model at a stunning price-performance ratio up to the EX90 Plus, which was awarded with the Gold Award at the ISPO 2016. 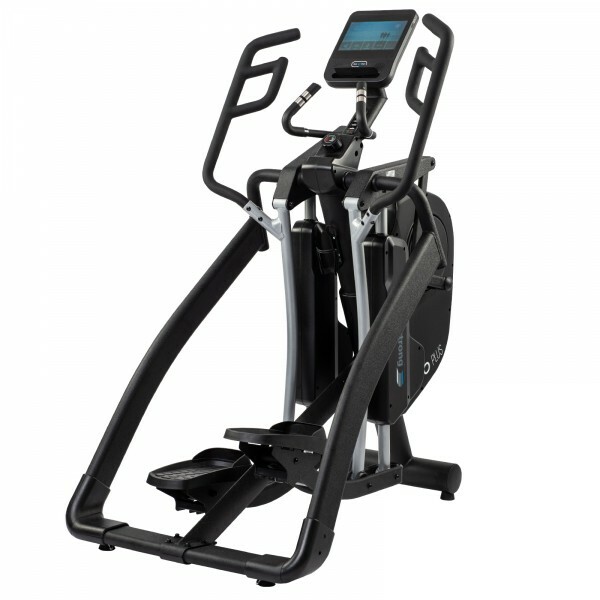 Elliptical cross trainers of cardiostrong feature perfect adaptation to the user. 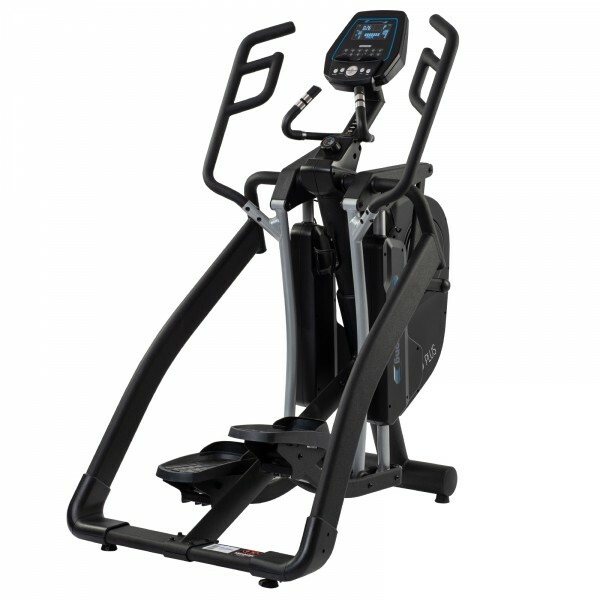 Thus, stride length or pedals are easy to adjust for most models – so users of different heights can train well and different running styles can be simulated.